If you suffer severe and chronic pain, you know how unbearable it can be. Over 80 percent of American adults will experience back pain at some time during their lives. Causes may include muscle strain due to lifting, cervical and lumbar disc herniation, degenerative disc disease, spinal fractures, tumors or scoliosis. We specialize in Trigger Point Injections, Joint Injections and Facet Block Injections. All are safe and easy procedures that can be done in our office. 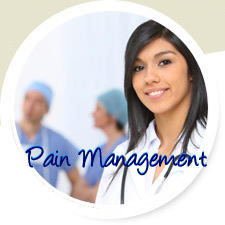 Many times, pain relief is usually immediate and provide long lasting relief for many weeks. When you’re in pain you want an experienced specialist who can deliver the skilled, compassionate care you deserve. 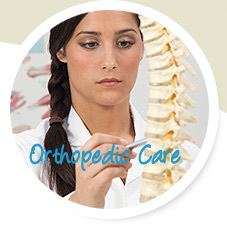 At Somerdale Spine and Rehab has the knowledge and training you’re looking for. 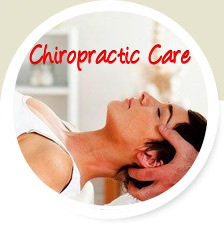 Our goal is to relieve your pain so that you can resume your favorite activities as quickly as possible.